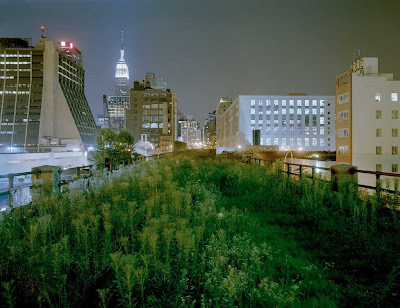 Location: The High Line is located on the West Side of Manhattan. 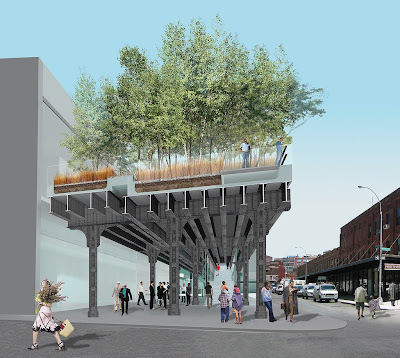 The first section runs from Gansevoort Street, in the Meatpacking District, to West 20th Street, in Chelsea, between Tenth and Eleventh Avenues. Getting There by Subway or Bus: A/C/E/L to 14th Street and 8th Avenue; M14 bus to 14th Street and 9th Avenue. Dogs, bicycles, and rollerblades are not permitted. Photography: Photography is permitted for personal and journalistic use only. 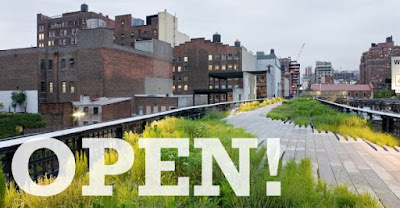 There are currently no permits being issued for commercial shoots on the High Line due to anticipated high volume of visitors in opening season.